Next PostNext Behind-the-Scenes Look at Star Wars: Galaxy’s Edge! Guests visiting Disneyland Paris will see two Disney classics, The Lion King and The Jungle Book, brought to life through exclusive entertainment and interactive experiences. The all-new, limited-time experiences will take place June 30 to September 22. In The Lion King: Rhythms of the Pride Lands singers, dancers, acrobats and more will re-create classic scenes from The Lion King. Guests will enjoy renditions of Circle of Life, I Just Can’t Wait to be King, Can You Feel the Love Tonight?, and Hakuna Matata. Shows will feature original choreography and costume design. On weekends, the show will also be interpreted in French sign language. The Jungle Book Jive will feature Baloo, King Louie, Mickey Mouse and friends taking guests on a trip through the Indian jungle. 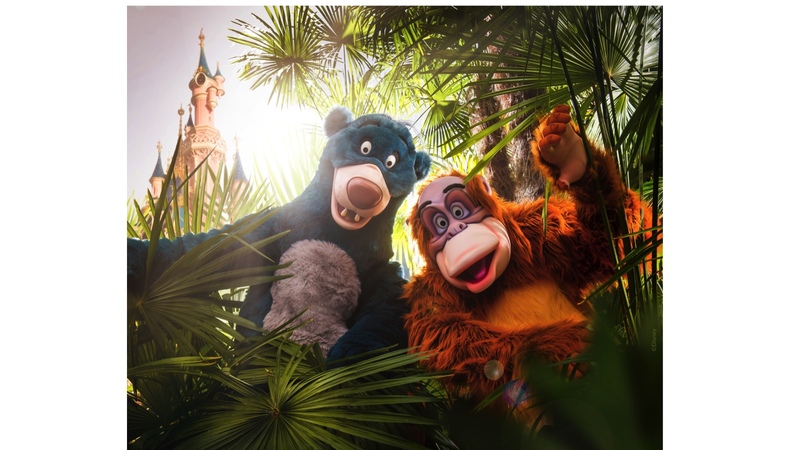 The show will proceed from every side of Disneyland Park, culminating in Disney classic songs such as The Bare Necessities and I Wanna Be Like You! 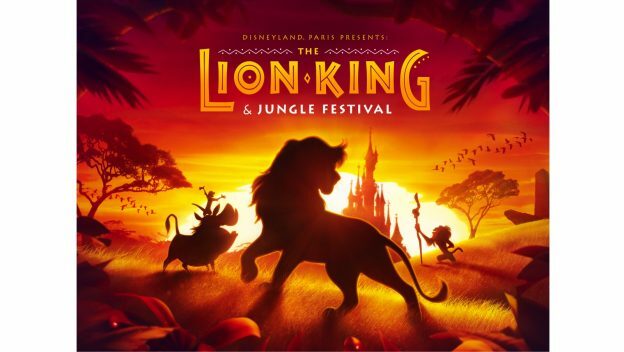 A new “Djembe Joy” village dedicated to both of these Disney films will offer an immersive and interactive experience during the festival, with appearances by Rafiki and King Louie, plus a few surprises. Timon and Pumbaa will also be waiting for guests in Adventureland to teach their philosophy by dancing to Timon’s MataDance. New merchandise dedicated to The Lion King: Rhythms of the Pride Lands will be on sale at the park, as well as fashion and lifestyle merchandise dedicated to The Lion King and Simba. Will you be visiting Disneyland Paris during this special celebration? Let us know in the comments below!